Jamie O'Hara has split from his fiancée Elizabeth-Jayne Tierney, three months after they got engaged. Jamie O'Hara has split from his fiancée. The footballer - who has Archie, seven, and Harry, six, with his ex Danielle Lloyd - has reportedly gone his separate ways from Elizabeth-Jayne Tierney and she has moved out of his Essex home. Back in June, Jamie admitted he has a ''difficult on/off'' relationship with Elizabeth-Jayne. 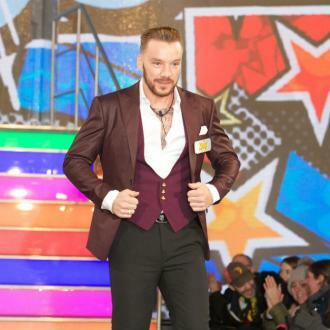 During his time in the 'Celebrity Big Brother' house, Jamie O'Hara got close to Bianca Gascoigne but after he exited the house, he revealed he desperately wants to get back together with his ex-girlfriend.